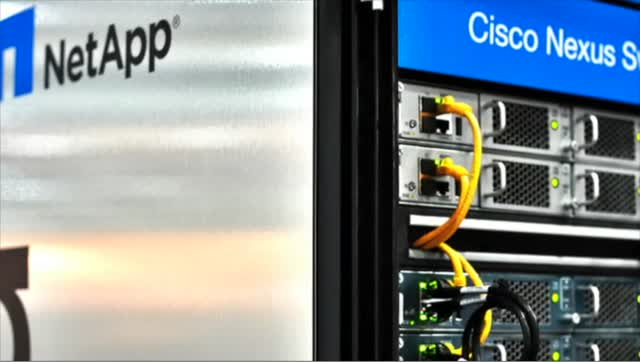 NetApp and Cisco have come together to deliver new converged infrastructure to unify branch office, data center and public cloud infrastructures under the FlexPod architecture. The partnership with Meridian IT Inc. enables their go-to-market efforts – to make it easier for customers to deploy and access next-generation cloud infrastructure solutions. Listen to Meridian IT experts talk about the challenge of BYOD, and a Flexpod solution built to help deliver a scalable Virtual Desktop solution. Hear from the Meridian IT experts as they talk about the value of Flexpod and why Meridian is uniquely positioned to deliver this leading edge solution to its customers. Learn how an upgrade to Cisco Unified Communications Manager Version 9.1 can maximize the power of your collaboration. You can learn about the many benefits including discounts and incentives on Cisco Collaboration products and services. Let us show you the significant business benefits of building on your current investment. Listen to Darryl Hamel of Meridian IT and Jeff Gentges of Cisco talk about the winning partnership between Cisco and Meridian IT. Hear about Meridian's depth and breadth of expertise, and Cisco's confidence in Meridian's ability to deliver their market leading technologies. centers, streamline operations, and work more efficiently with solutions from Meridian IT. Listen to Clifford Pala of Medela talk about teaming with Meridian IT to create a strategy for addressing Medela's aging infrastructure issues, and building a redundant, scalable and virtual data environment.